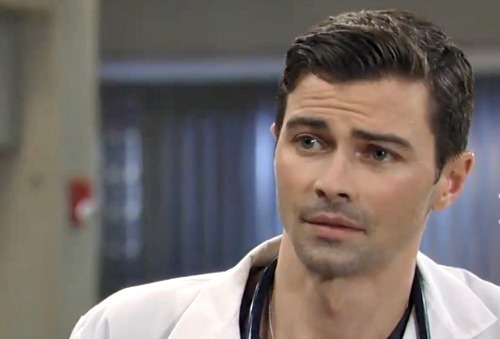 General Hospital Spoilers: Matt Cohen Says He’s Headed Back to Supernatural – Is Griffin Leaving GH? 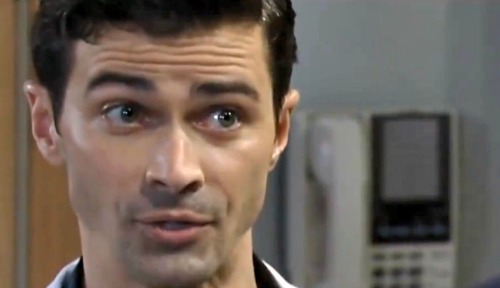 General Hospital (GH) spoilers tease that Griffin (Matt Cohen) will remain at odds with Ava (Maura West). He doesn’t agree with Ava’s stance in her current battle with Sonny (Maurice Benard), so this is definitely rocking the boat in their romance. Of course, Ava also looked at those paternity test results she wasn’t supposed to see. That’ll be another blow to this relationship down the road. What happens when Ava and Griffin inevitably split? Could Griffin get fed up enough to leave Port Charles? In a new interview with TV Insider, Matt Cohen hinted that he’s headed back to Supernatural. 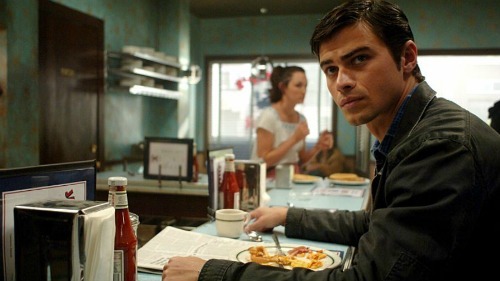 He used to play a young John Winchester and Archangel Michael on The CW’s popular drama. Naturally, some GH fans may be nervous about Cohen’s future at the ABC soap. It certainly sounds like he would love to dive back in at Supernatural and revisit those fun roles. Nothing’s in the works yet, but Cohen is 100-percent convinced his comeback will happen. “I have not gotten a call from the writers, directors, producers, anybody from them, but I assure you by the end of time, by the end of the run of Supernatural, Matt Cohen will be back on there,” he said. It seems like Cohen really appreciated his time on that show. Now that he’s put out his latest statement, it’s probably just a matter of time until Supernatural execs contact Cohen and get a return cooking. What does this mean for Griffin on General Hospital? Will he leave town? That depends on the length of Cohen’s Supernatural stint, but we’d say there’s no need to panic. Cohen could easily pop in and film a few scenes for Supernatural without disrupting his GH schedule. We can’t rule out the possibility that Cohen might leave, but it’s best to not to worry too much! For now, General Hospital spoilers say Griffin will have plenty of storylines to be involved in. There’s some good stuff coming up in PC! We’ll give you updates as other news emerges. Stay tuned to the ABC soap and don’t forget to check CDL often for the latest General Hospital spoilers, updates and news.